Romanian Nai, Greek Syrinx, Turkish Muskal or Andean Antara? We found by traveling that our Romanian national instrument called Nai (Romanian Pan Flute) has different origins and in most places, the pan flute came into existence at about the same stage of cultural development, which means at different times and in different geographical zones. 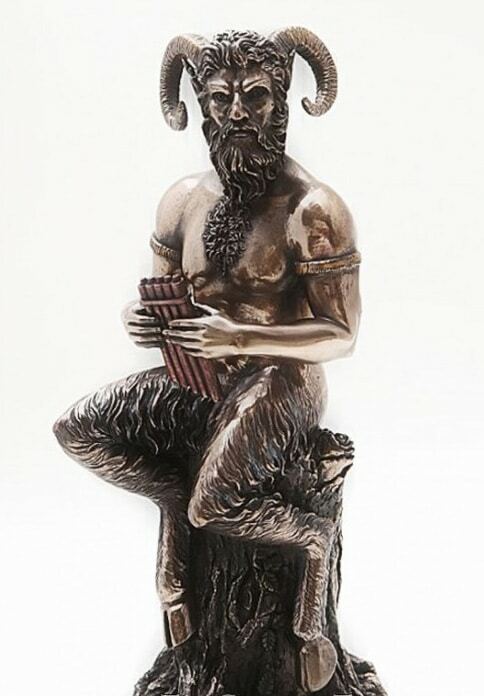 The best known legend about the birth of the panpipes comes from Greek mythology and centers around the shepherd god Pan and the nymph Syrinx. Pan is a creature half human, half animal, goat-footed and with horns, who roams the forests solitary. At his appearance, which are usually sudden, he causes “panic” because of his looks and his mischievous tricks. When Pan meets the beautiful Syrinx he falls in love with her at once. Not interested in his advances she flees to the water’s edge, Pan at her heels, and appeals to the supreme god Zeus for help. Zeus helps by turning Syrinx into reed, and then there is nothing for Pan but to cut and bundle this reed, and to give voice to his pangs of love on the panpipes thus formed. 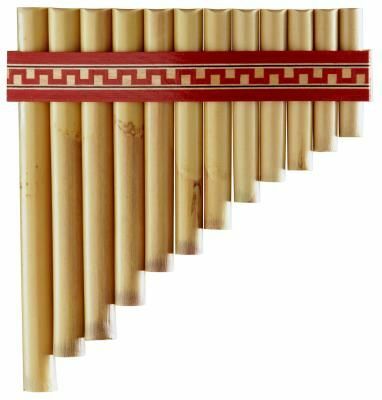 The name of the pan flute in Old Greece was Syrinx. As in the Middle Age history (5th century BC) the Greek-speaking Byzantine Empire (sometimes referred to as the Eastern Roman Empire) was a living presence north of the Danube, maintaining a cultural hegemony over the land in the area of modern Dobrogea – Romania (known to the Byzantines as Scythia Minor). In his poem “Tristia” the Latin poet, Ovidius (43 BC – AD 17), describes the pan flute he has seen in the hands of the shepherds of Tomis (an old Roman colony near the Black Sea of Dacia – ancestors of modern Romanians). 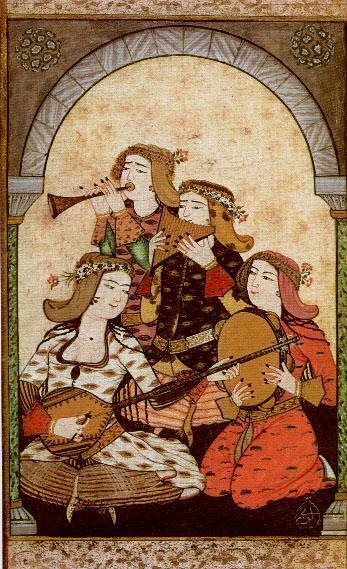 The Ottomans ended the Byzantine Empire with the 1453 conquest of Constantinople by Mehmed the Conqueror and since then we can find evidence of the pan flute in the Ottoman culture. Reviewing the history we can say that the Arab and Ottoman words “nei” and “muskal” are derivatives of the Romanian words “nai” and “muscal”? 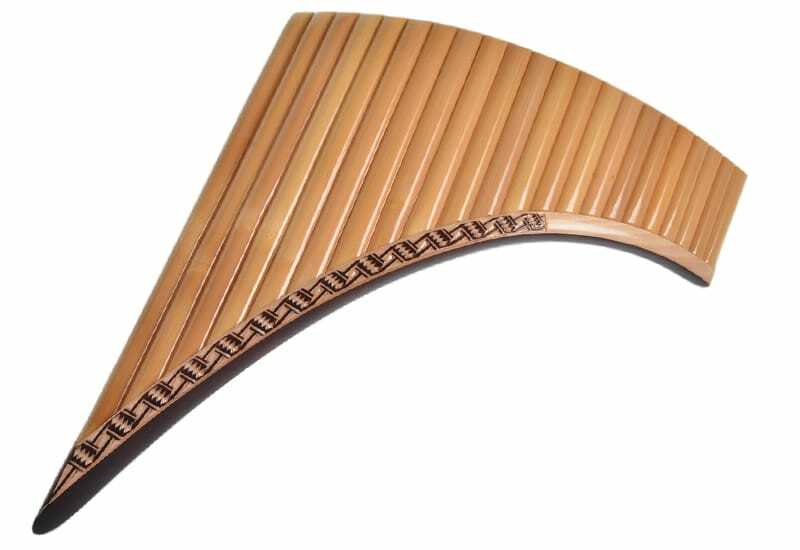 Evidence of the pan flute’s use in Romania can also be found in a booklet dating from the early 15th century, “The text-book of King Neagoe Basarab for his son Teodosie”. 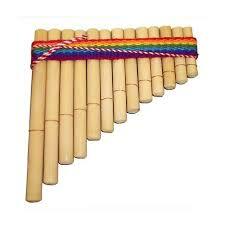 But In South-America, particularly in Peru and Bolivia, Antara (the Andean pan flute) is as alive as in Romania. It is always used in folklorist groups and it is an important pre-Columbian musical instrument of the Paracas and Nasca cultures, dating 2,500 years or more. We can find traces of the pan flute even more back in time, in ancient Mesopotamia the great civilizations of 3500 BC. Based on my personal research, the theory of the pan flute’s birth on a particular place on earth becomes simply untrue and it can be said with certainty that the pan flute originated in several places which could not have been connected at all on those times. Or is it a common consciousness that humans are connected on, from the beginning of all times? that mesopotamian relief is authentic ? is interesting that romanian nai escaped from the onslaught of so called turkish instruments in the romanian folk.taragot,cobza ,dramba,not do lucky.